The Smart Home is a pinnacle opportunity for numerous electronics companies, retailers and telecoms to provide new products to the home, such as a smart security system, video camera, garage door, lighting, thermostat and even blinds. But a recent survey from Comcast shows that homeowners do not want a slew of connected devices that remotely control various aspects of their home—all with their own proprietary application. They desire a third party to install, manage and enable these smart devices for them. Enter Smart Home as a Service (SHaaS). 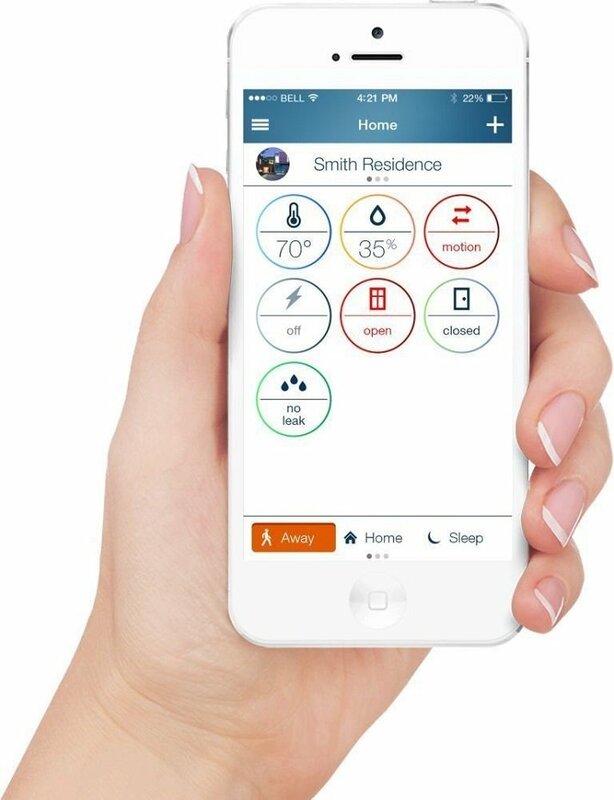 Instead of consumers deciding what hardware and software options to use in their home, they leave it to a home service provider such as Comcast or AT&T, or a retailer such as Lowe's, Home Depot or Amazon, which provides one umbrella application that controls the smart devices in the home. The smart home market is growing rapidly, says Blake Kozak, principal analyst for access control and fire at market research firm IHS. For 2016, total smart home shipments of do-it-yourself and professional installations will exceed 48 million, according to IHS. With such an enormous, potentially unlimited opportunity available for the right business model, it is not surprising to see many heavyweight companies involved in offering their own service solutions. That is if the technology can mature and the consumer’s needs can also mature. But despite growth needed in these areas, many retailers have already deployed smart home solutions, including Lowe's' IRIS, Staples’ Connect, Amazon’s Echo, Comcast’s Xfinity, AT&T’s Digital Life and even IKEA. Technology leaders are also coming on board, such as Apple’s HomeKit, Google’s Brillo and Nest. And others may be on the way as well, perhaps even retailers such as Wal-Mart and Costco.